What have I learned after asking over 25 people about their life with God? Trust in God is learned sometimes the hard way. 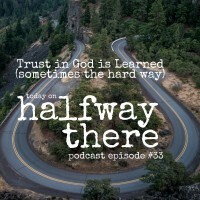 Today we look at how this experience of learning to trust God over a long period of time is common, even in Scripture. I show through the Abraham’s story that he learned to believe God through the ups and downs of his own life so that by the time God asks Abraham to sacrifice Isaac in Genesis 22 he just does it. Amy Patton shares how she grew in faith and finally trusted God with more than her eternal destination but her whole life at a funeral. 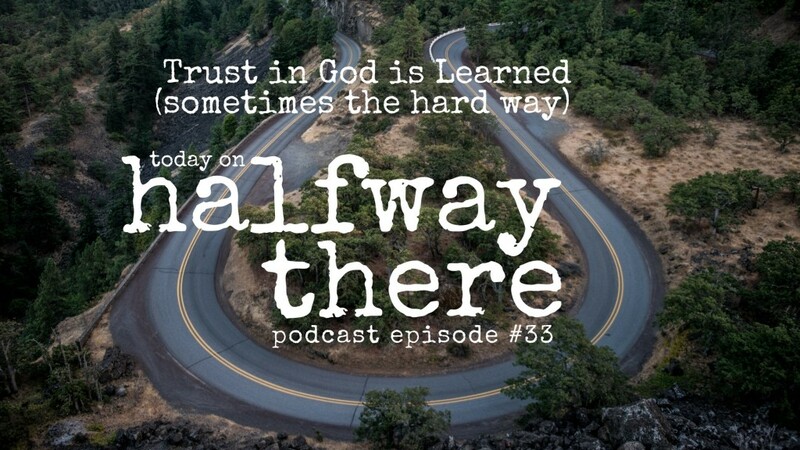 Sue Muckley shared a time when she did not trust God, the effect that had on her heart, and how God brought her back. Iain Bradbeer shared a story about how God broke his theology and the amazing prayer he prayed to ask God for more of himself. What was true for Abraham all those years ago is true for you and I, my friends. Trust in God isn’t experienced once. Trust in God is learned by experience over our lifetimes.